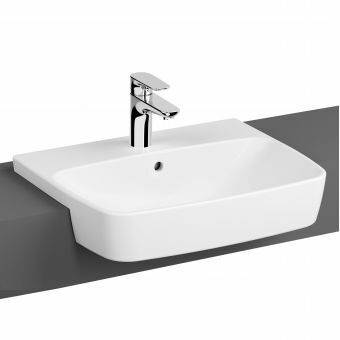 Vitra M-Line Rectangular Undercounter BasinFrom £136.01 inc.VATRRP: £170.00 (Save 20%)3 sizes: 500, 600, or 795mm wide rectangular shaped under counter bathroom sinks for domestic or commercial. 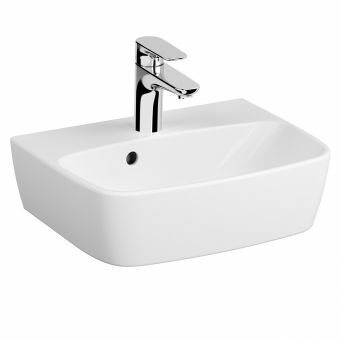 VitrA Shift 80cm Compact Offset BasinFrom £130.40 inc.VATRRP: £163.00 (Save 20%)80cm wide basin, slim in depth at only 35cm projection, with one tap hole on the left or right hand side, with overflow. 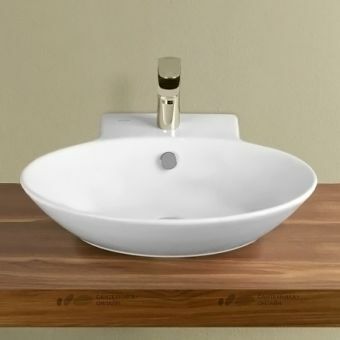 VitrA Frame TV Inset BowlFrom £211.20 inc.VATRRP: £264.00 (Save 20%)Soft trapezium bowl, designed to be inset in to a work top or counter-top. 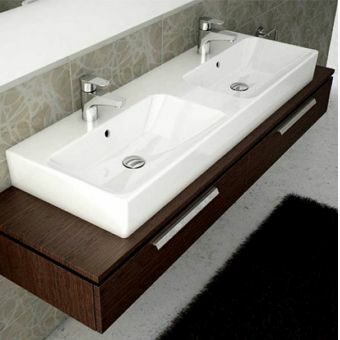 Matt or glossy black or white colour options. 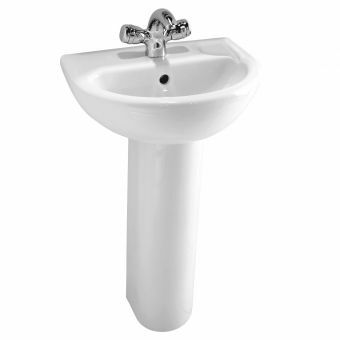 VitrA Shift Compact Offset BasinFrom £114.40 inc.VATRRP: £143.00 (Save 20%)2 sizes: 50cm or 60cm wide, with on tap hole on the right hand side and an overflow. 50 x 25cm or 60 x 35cm sizes. 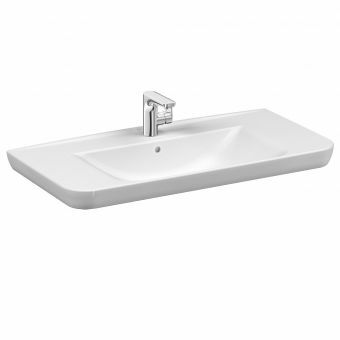 VitrA Memoria Oval Countertop Basin£492.79 inc.VATRRP: £616.00 (Save 20%)Comes with white cap and waste. 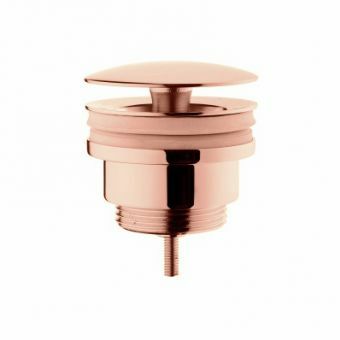 Elegant design that measures 800(w) x 400(d) mm, mineral cast material. 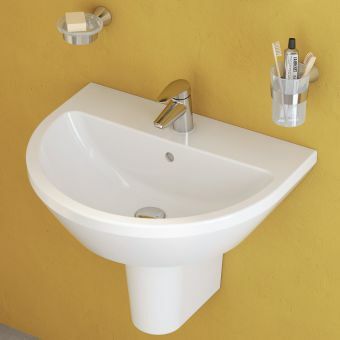 VitrA Shift 45cm Compact BasinFrom £117.60 inc.VATRRP: £147.00 (Save 20%)Compact basin ideal for small bathrooms, cloakrooms or en suites. 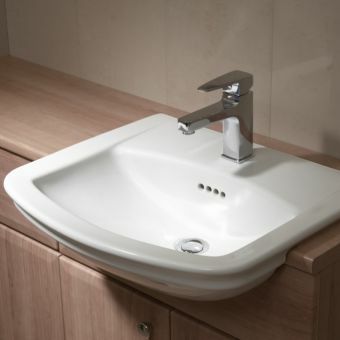 450mm wide with 1 tap hole & offset overflow. 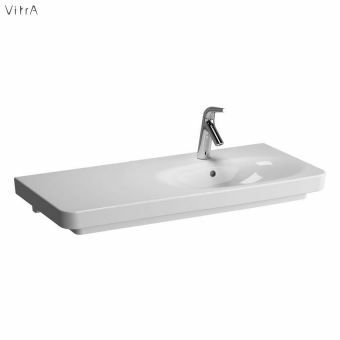 Vitra M-Line 50cm Countertop BasinFrom £136.01 inc.VATRRP: £170.00 (Save 20%)Counter top or work top sit on basin 50 x 40cm (50cm wide at the front face) no tap holes, with overflow, rectangular. 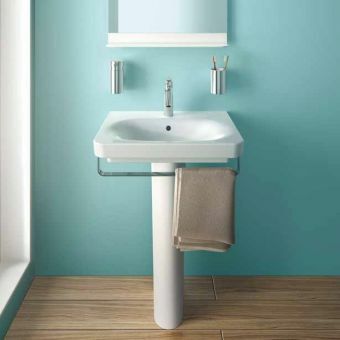 VitrA Frame Round Sit on BasinFrom £211.20 inc.VATRRP: £264.00 (Save 20%)Counter-top sit on style basin, round design with a 405mm diameter in black / white, matt or glossy with waste option. 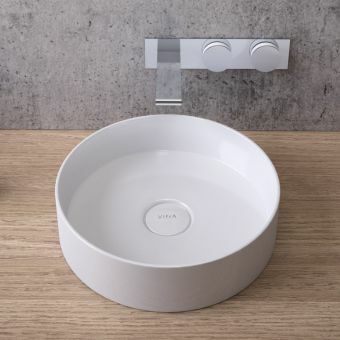 VitrA Memoria Round Countertop Basin£343.20 inc.VATRRP: £429.00 (Save 20%)400mm diameter round countertop basin with stunning thin walls and a lovely tactile shape. Mineral Cast. 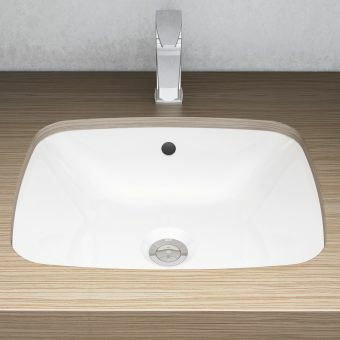 VitrA M-Line Oval Undercounter Basin£136.01 inc.VATRRP: £170.00 (Save 20%)Simple and classic oval under mounted basin for installation under the worktop, no tap hole, with overflow. 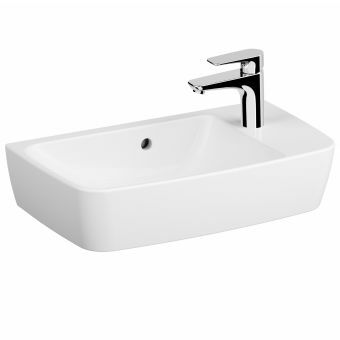 Vitra M-Line Compact Countertop Basin£142.40 inc.VATRRP: £178.00 (Save 20%)Compact neat little cloakroom basin for counter tops or vanity units, with one right hand tap hole and overflow. 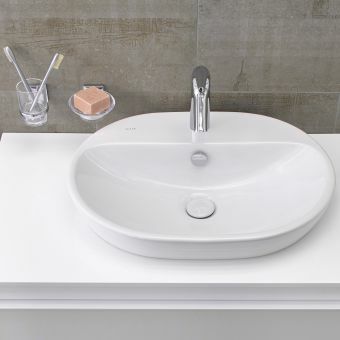 VitrA Outline Pebble BowlFrom £361.61 inc.VATRRP: £452.00 (Save 20%)Charming natural pebble shaped bowl, for counter top installation, with colour matched waste. 5 colours! 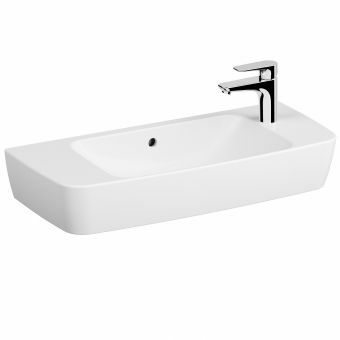 VitrA Options Nuo Rectangular BasinFrom £233.10 inc.VATRRP: £259.00 (Save 10%)Modern, rectangular bathroom sink. 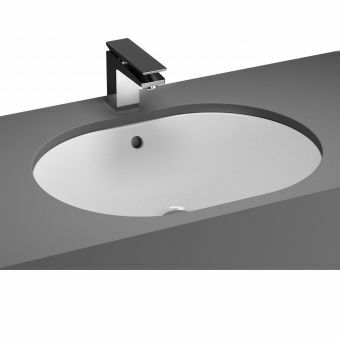 Wall hung or countertop installation, 500 or 600mm 1 tap hole. 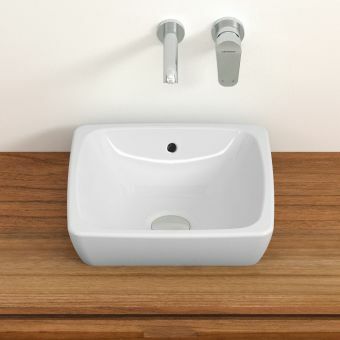 VitrA M-Line Small Square Countertop BasinFrom £136.01 inc.VATRRP: £170.00 (Save 20%)Square counter top basin 400 x 400mm with overflow, no tap hole ideal for wall mounted taps or tall basin mixers. 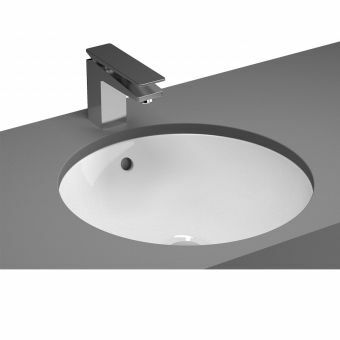 VitrA M-Line Round Undercounter Basin£136.01 inc.VATRRP: £170.00 (Save 20%)Under counter sink ideal for both commercial retail settings or domestic and residential bathroom projects alike. 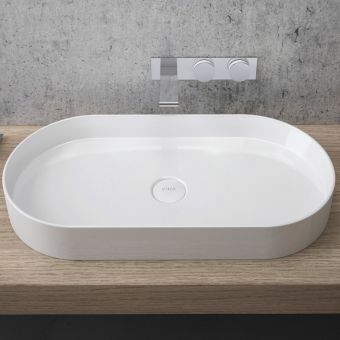 VitrA M-Line Oval Countertop Basin with LedgeFrom £147.19 inc.VATRRP: £184.00 (Save 20%)Oval basin for worktops or counters with a tap ledge suitable for installation with standard sized taps, with overflow. 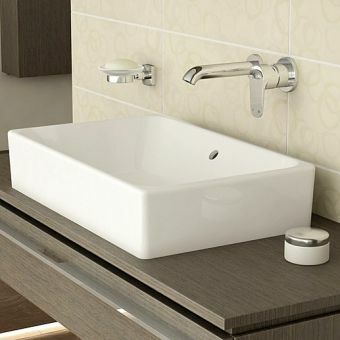 VitrA bathroom basins are expertly manufactured by the globally leading manufacturer themselves in their specialist manufacturing facilities. 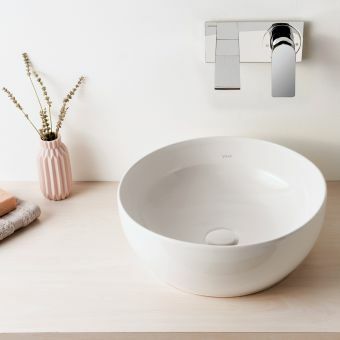 With their years of ceramicware production expertise, design intellect and wealth of R&D knowledge a Vitra bathroom sink is a smart choice and an investment in design and quality that will last for years to come. 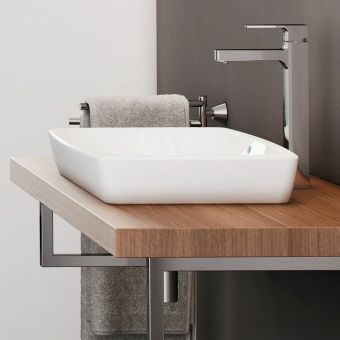 There is something available for every budget and every bathroom from VitrA, with a broad range of choice and excellent value for money from ranges such as M-Line, Shift and Integra for every home, or higher specification pieces developed in conjunction with world-renowned designers such as VitrA Istanbul. 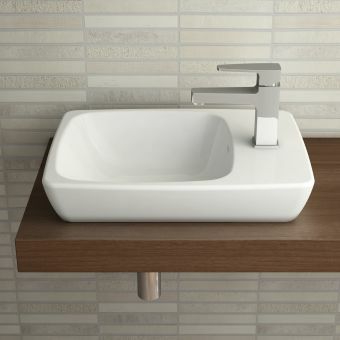 The image above demonstrates the VitrA M-Line basin with 3 different looks for a variety of installations. 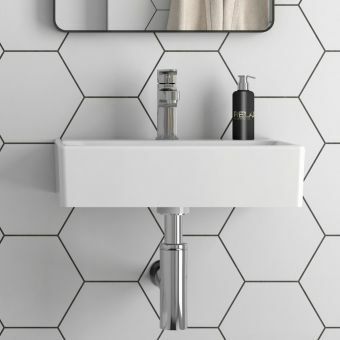 A variety of looks can be achieved with VitrA’s wall mounted basins, with most VitrA sinks having the option for bottle traps for a clean modern and minimal look, or a semi pedestal for a clean wall mounted waste cover option in matching ceramic pottery. 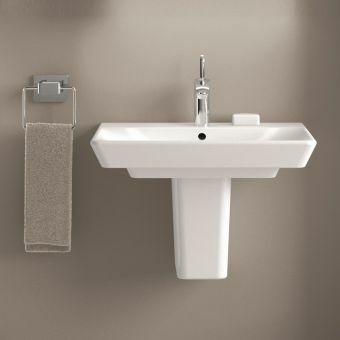 A full pedestal is available for most VitrA bathroom wall mounted basins, these stand from the floor to the base of the basin and cover your pipework for a more traditionally recognisable bathroom set up. 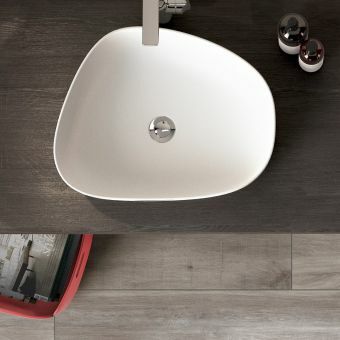 The image above shows the variety of countertop basin shapes VitrA produce, shown here is VitrA Frame giving you a wide range of choice in style! 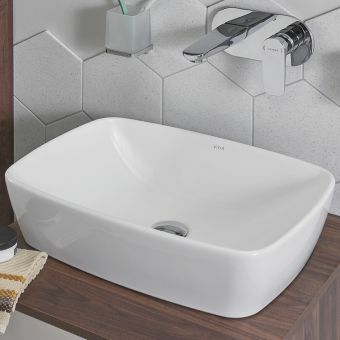 Long gone are the days of a boring washbowl, VitrA offer a huge range of quirky and trendy countertop sink shapes to let you personalise your new bathroom! 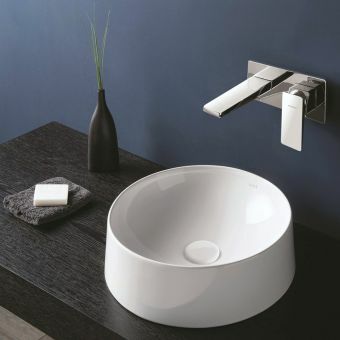 Beautiful bowls are available with lovely steeped sides, oval and offset forms or curvaceous and rounded washbowls. 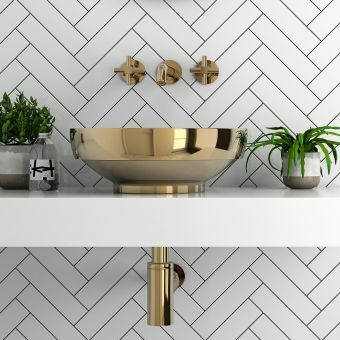 Simple rectangles with soft edges help create a contemporary bathroom interior, these can be dressed with traditional brassware for a tasteful take on the contemporary classic trend, or pair your washbowl centrepiece with some stunning modern taps for a cutting edge design. 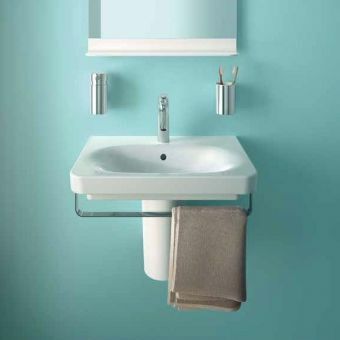 The image above showcases the stunning colour options you can choose in the VitrA outline bathroom basin collection. 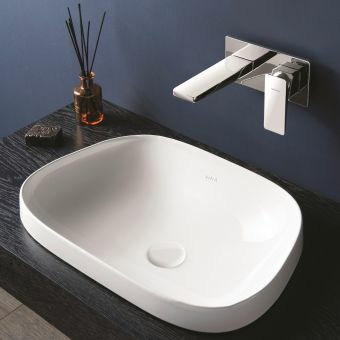 As well as a wide range of innovative and beautiful basin shapes made from high quality ceramic, VitrA also produce a very good range of different coloured sink options, such as in the VitrA Frame and VitrA Outline ranges for example, where basins can be specified in black, or in Outline in a lovely soft warm Mink or Taupe which tap into chic grey-beige tones for a stunning bathroom interior! 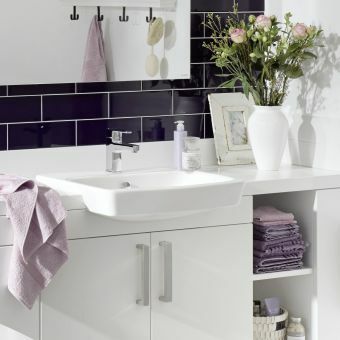 The image above demonstrations the stunning matt black VitrA Outline basin and the stylish black VitrA Frame countertop bowl. 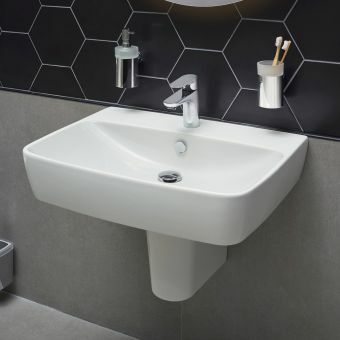 VitrA bathroom basins are contemporary and stylish, there is plenty of choice to create a modern look such as the fashionable black bathroom trend. 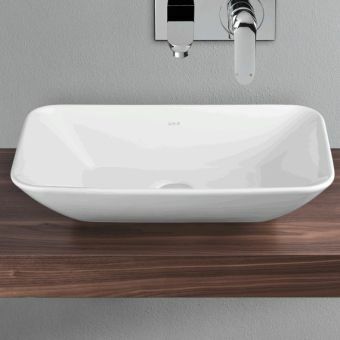 Simply select one of VitrA’s stunning black bathroom sinks, for example the VitrA Outline in matt black. 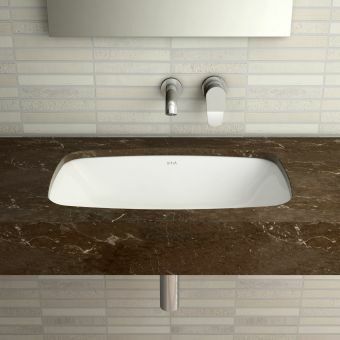 This can be used to create a variety of different looks whether you pair this matt black basin with natural materials to bring out the grain of the wood, or use in contrast to a more glossy surface to bring out the polish of a marble tile for example, VitrA offer bathroom solutions for every budget and any budding interior designers wildest vision!